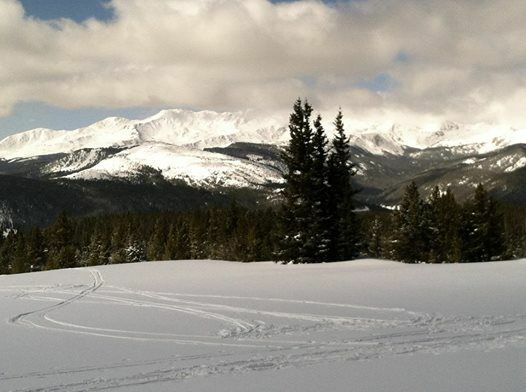 Come join the Cheyenne Ski Club for a weekend trip to Margy's backcountry hut in Colorado. 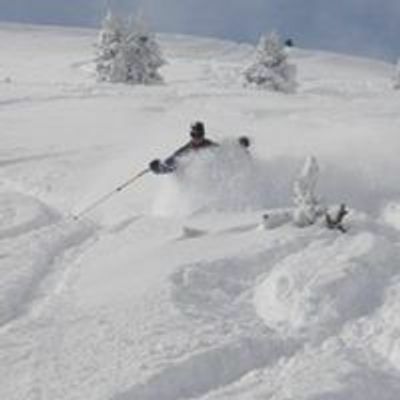 Great backcountry skiing is available near the backcountry hut, and strong backcountry skills and avalanche knowledge are necessary for this trip. 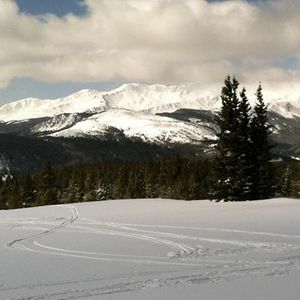 The ski club trip includes group lodging in the hut, and some group meals. Cheyenne Ski Club membership required. Please see CheyenneSkiClub.com for further information. Organic Dairy Sampling in Aspen, CO!